2. 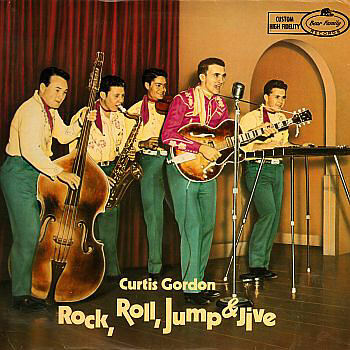 Gordon, Curtis Rock Roll Jump And Jive Mercury (Ill.) uniss. 12. Gordon, Curtis Too Young To Know Mercury (Ill.) 70791X45 1956/Feb. 14. Gordon, Curtis One Blue Moon, One Broken Heart Mercury (Ill.) uniss.